Here they are, the rest of the August Stamp Of The Month samples! I hope you'll enjoy our simple cards and be inspired to create something fabulous with this new set of stamps, the 'mens collection' by Wordsworth. 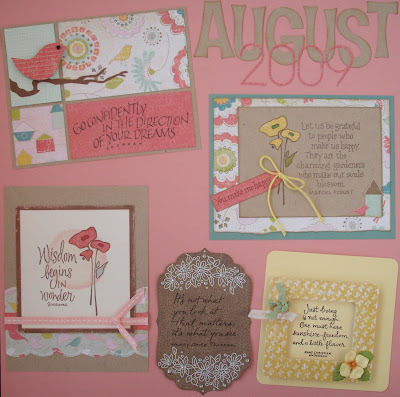 All our cards feature Crate Paper's "Lillian" collection, which is so sweet and cheerful! 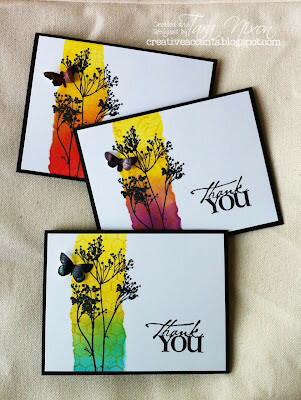 A couple of them have some of the fabulous glittery die cuts as well as the papers. "August" is cut with the awesome new QK font, Teriyaki and '2009' is from the Central Park font. 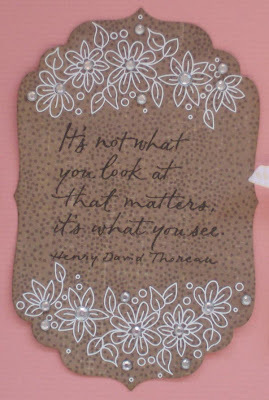 Mom put this little sweetie together- isn't this glittery frame pretty? 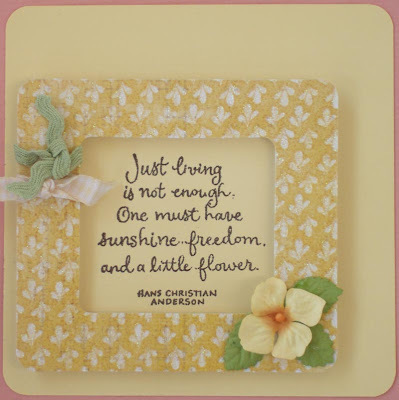 We loved the little yellow prima flower with this sentiment. 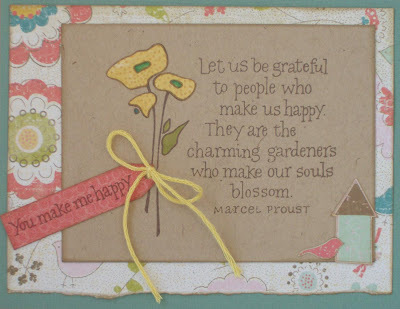 This card went together pretty quick- the saying is embossed in brown and the frame is raised on foam squares. 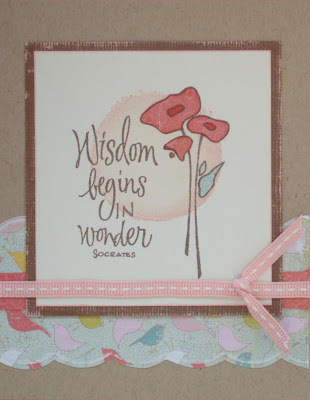 I love that this is a pair of stamps, ready to be mixed and matched inside & outside of your card. Not much to say about this card, either- the flowers are paper pieced and I cut a little slit around the stem to slide the string through and tie the tag on. The little bird house in the corner is from one of the other papers. The sentiment on this card, which mom made, will be perfect for GUY cards, as well as graduation, retirement... all sorts of occasions! 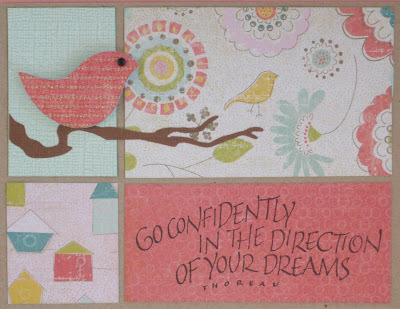 The bird is from the glittery die cuts and the branch is by QuicKutz. Have I mentioned that I LOVE these sentiments!? ... and you've seen this card already- I used an old Hero Arts shadow stamp to put the distressed circle behind my images (inked in two colors of chalk ink for added texture) and simply stamped in brown over top. The flowers are paper pieced. The layout of the stamping on this one is a total copy of some samples on the Wordsworth website, but I changed up the colors and the rest of the card ;) Sometimes it's just not worth messing with a good thing, ya know? Hope you enjoyed the samples... feel free to post and share what YOU create with them! Maybe you'll even use them to play in our Celebrations challenge? You've got until Friday to join the fun! It's worth $300 people... we'd love to see YOU join us!